Home / Antiques / What Are the Most Expensive Religious Artifacts in the World? What Are the Most Expensive Religious Artifacts in the World? Just like most historical objects, religious artifacts are both tangible and symbolic. Moreover, they hold important meaning to the world, helping us understand people and cultures of the past. It is no wonder that most religious artifacts are considered priceless and now carefully preserved in the best museums and monasteries. However, while it is impossible to appraise such significant artifacts as the first images of the Mother of God, there are still very interesting objects that have been estimated in one way or another. Some of them are even sold at auctions, many times exceeding the estimate. Let’s just remember the Hours of the Russian Princess Isabel Gagarine that was sold by Sotheby’s for an impressive $302,000 while being estimated at only $80,500 – 107,000, not to mention numerous sales of antique Russian icons held throughout the world. The following list includes some of the most expensive religious artifacts to date. However, keep in mind that, in most cases, their estimated prices are approximate, though they still give a clue about the objects’ current cost. Written in the 4th century, Codex Sinaiticus is one of the most important religious books in the world, containing the earliest known copy of the New Testament. In 1933, it was bought by the British Museum for £100,000, which is more than $2.5 million today. 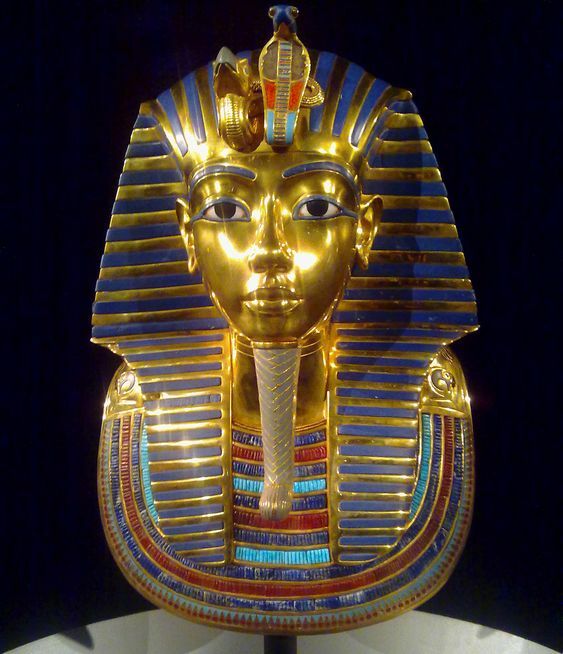 The death mask of Egyptian Pharaoh Tutankhamun discovered by Howard Carter, as well as the inner coffin found in tomb, is completely made of solid gold and decorated with semi-precious stones; hence its approximate estimated price. 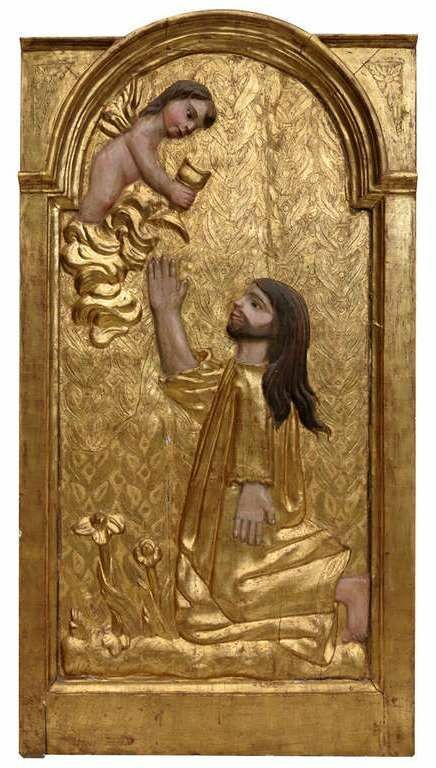 Created in the 16th century, this beautiful Renaissance relief masterpiece showing Christ’s most painful life moment is now on sale via 1stdibs.com for $892,500. 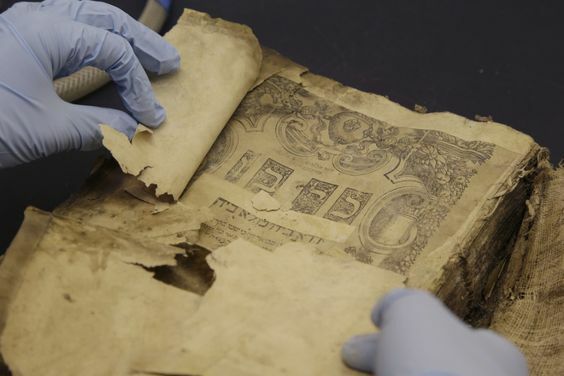 Several precious manuscripts, including the Jewish Bible dating back to 1540, were found in 2003 when the American army force searched through the headquarters of Saddam Hussein’s secret police in Baghdad. Even though this important book is in bad condition, its estimated price is approximately $100,000. Needless to say that almost all religious artifacts, including those mentioned above, are worth much more than their estimated prices, especially taking into account their cultural and historical significance. It is no wonder that most of them will never be put up for sale.